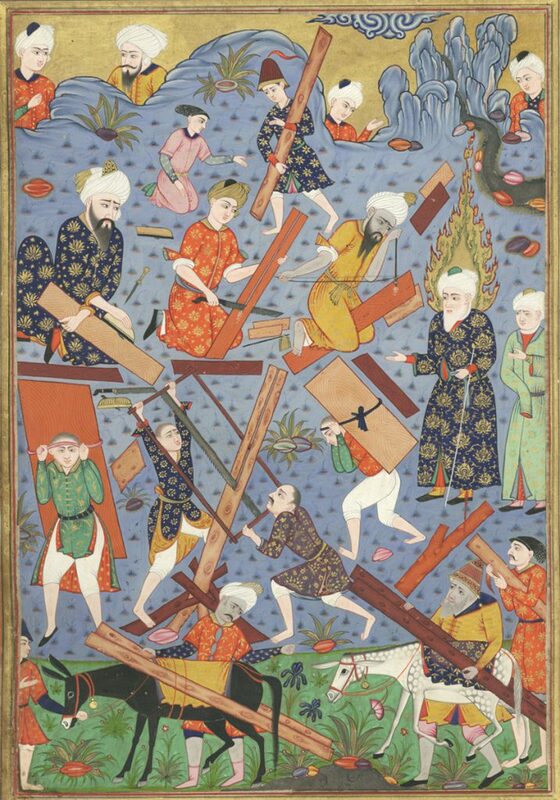 Originally commissioned by the Safavid ruler Shah Tahmasp in the mid-16th century, the Falnamah, or Book of Omens’, is the only illustrated manuscript solely dedicated to the subject of divination. The stories illustrated, drawn from sacred and secular sources, were used to cast horoscopes and interpret one’s future. Five copies of the work survive, but the Khalili manuscript, which was produced in Golconda in the early 17th century under the auspices of the Qutb Shahi dynasty, is the only one known to have been made in India. It bears some similarities to Shah Tahmasp’s volume, but the majority of its content is distinct to it. 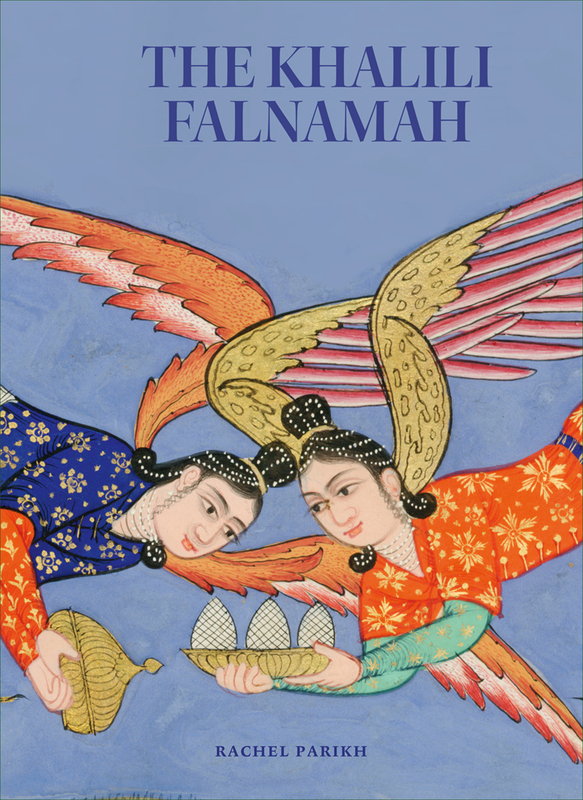 In this volume, Dr Rachel Parikh first traces the origins of the Falnamah and discusses the ‘Book of Omens’ as a genre. She then examines the Khalili volume by providing a codicological study; analyzing the sources for, and the iconography of, its 37 illustrations; and surveying the context of its creation in Golconda and its subsequent impact. The volume will also include a facsimile reproduction of the entire manuscript and a translation of its text.